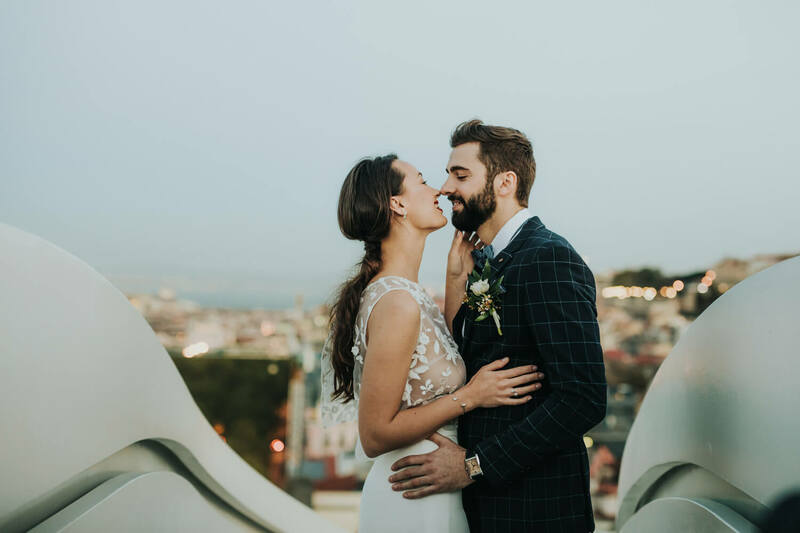 More and more couples are escaping the fanfare of a traditional marriage blowout in favour of a quieter, more intimate elopement. 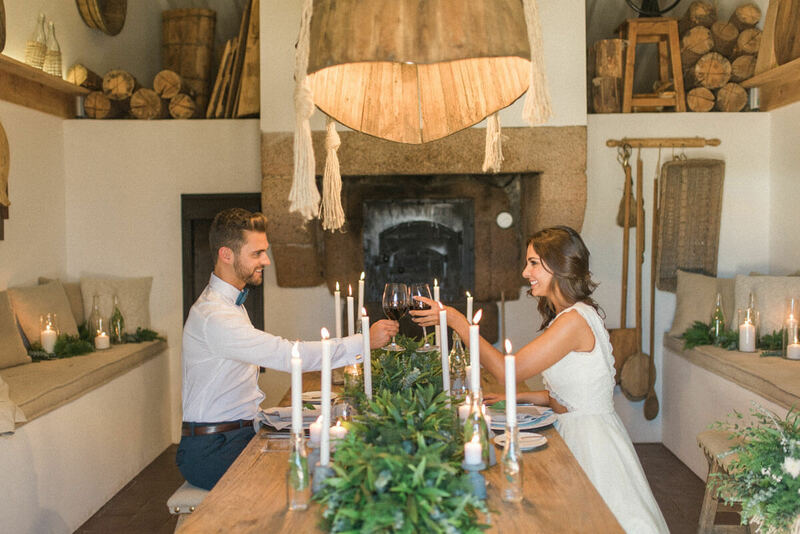 Portugal is for sure a great location for your elopement, and we have confess that we love planning this kind of intimate weddings! 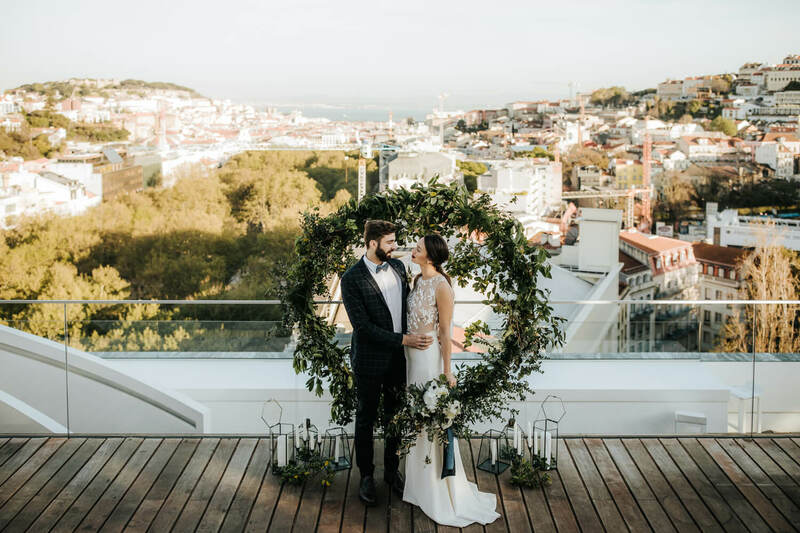 Eloping requires smaller planning and it's most appealing to couples who hope to keep a tight budget or are opting for the overseas-holiday-cross-wedding-extravaganza over the single day celebrations. 1. You don’t have to worry about what is expected from you for the wedding. You can do whatever you want without being concern without all of the guests well being. 2. There’s no right or wrong. 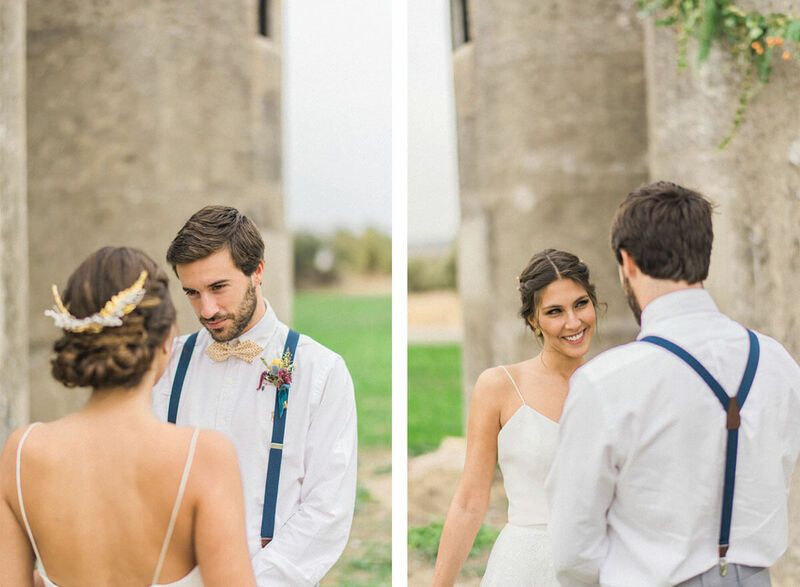 You don’t have to choose sides of even listen to others people opinion about your wedding. 3. 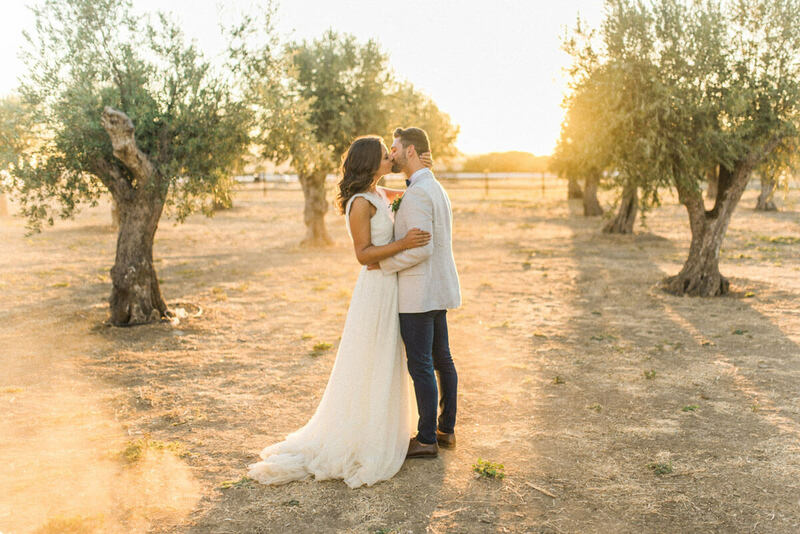 You can choose the most amazing landscapes for your the ceremony and dinner set up. 4. 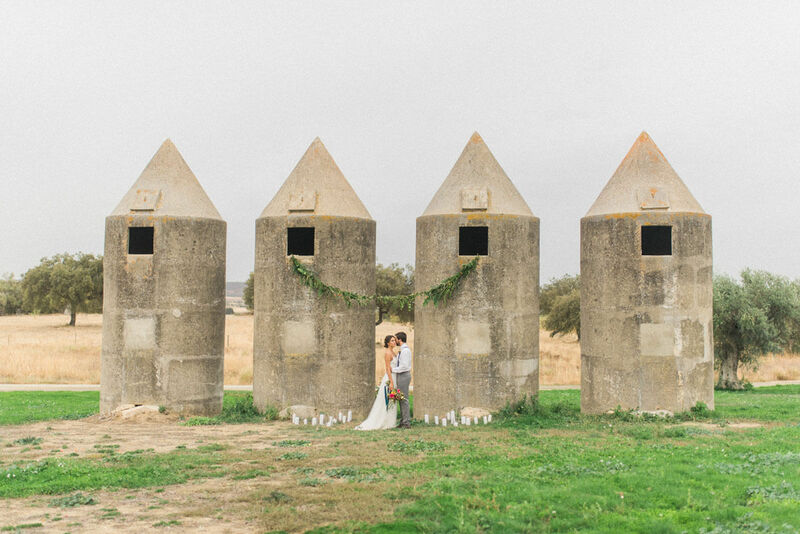 You can elope and travel at the same time. Take advantage of the dislocation to enjoy the country and discovering new places. 5. Is much easier to have more for less. 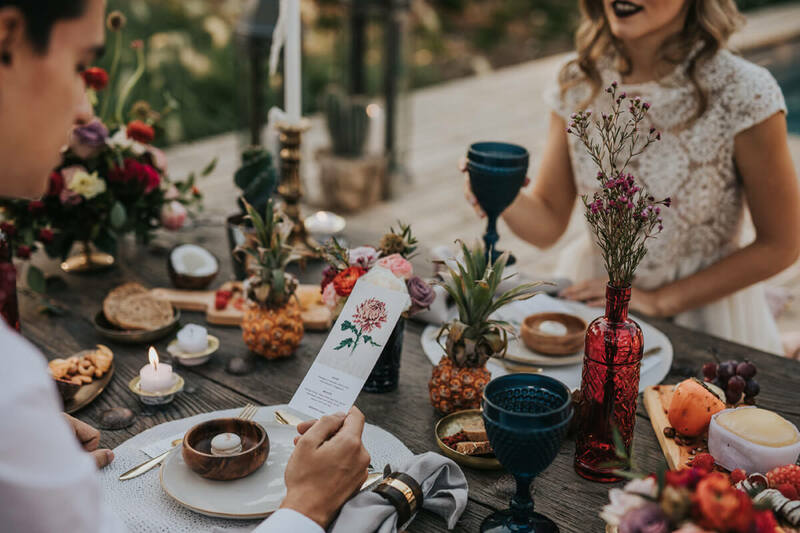 You can have beautiful decoration and invest in beautiful flowers as you only will have one table for dinner and no other spaces to decorate besides the ceremony spot if you want to. 6. There is nothing more intimate and special as celebrating that moment just only with your loved one. Without all the rush of the usual weddings. 7. If you do it right, you will keep a secret until the wedding day. Less stress! 8. 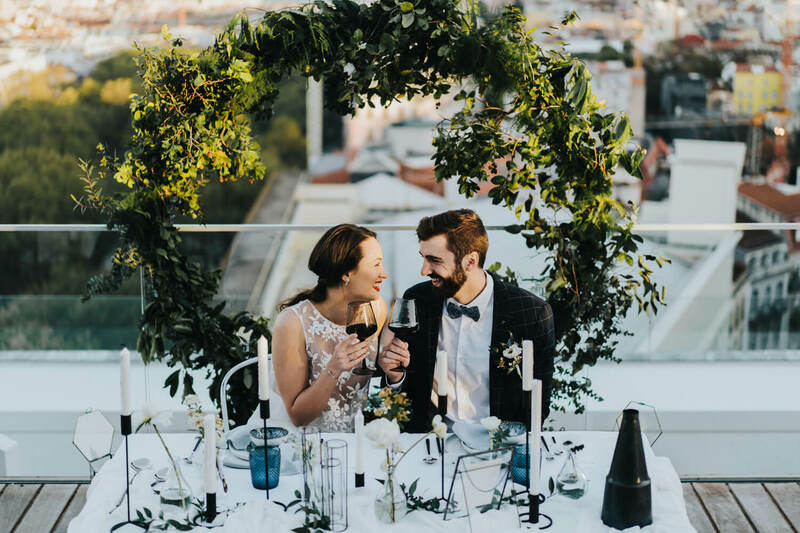 You will be way more relaxed through all the wedding planning process. 9. You can get the lowest fees prices from each vendor, being a smaller event. 10. Last but not least, you can save some money for a never-ending honeymoon. Luckily we could experience what is planning an elopement and we were so grateful to be part of that magical experience. 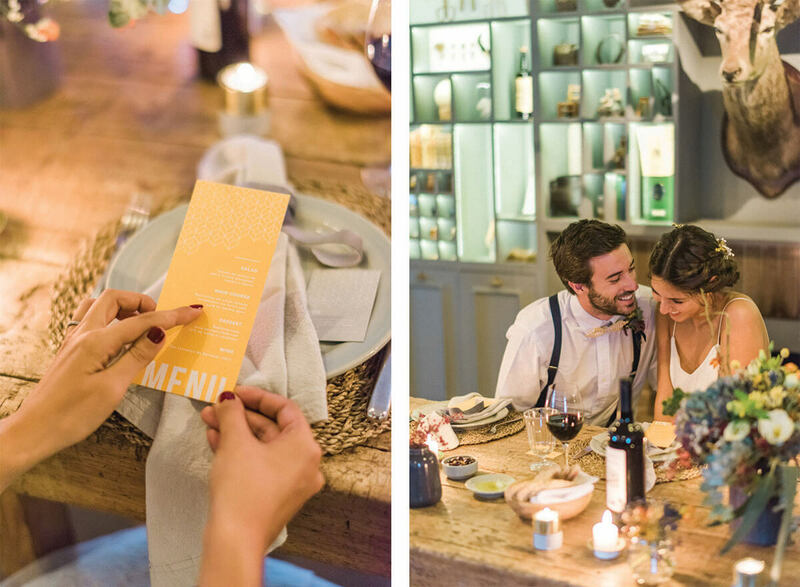 We really could be open-minded about the table setting decor and design. Besides that, elopements are the only events where we can do floral design. With all the logistics we never take the risk of doing that by ourselves. We have to delegate that work to our lovely flower designers, that are the best ones on that. Portugal is such an amazing country to elope and have all of these different landscapes just some a few kilometers away. You have beach, mountain, city, castles, flat lands and some many different styles and atmospheres. 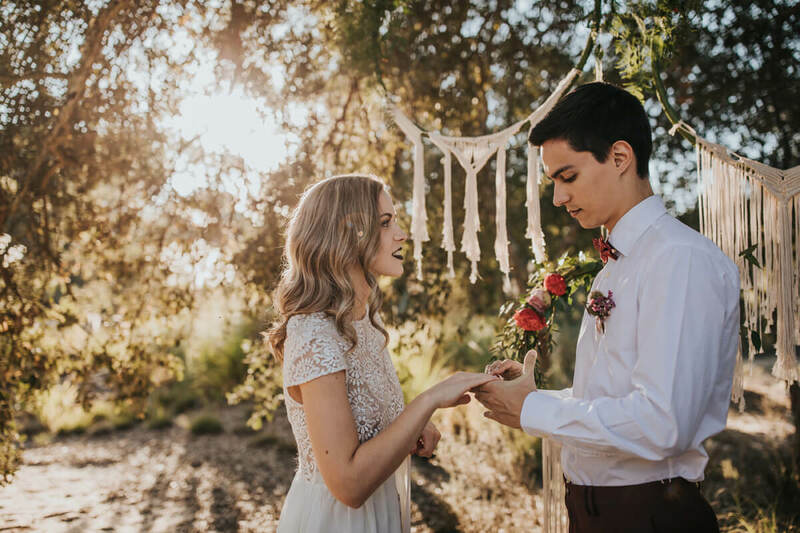 So, should you elope? 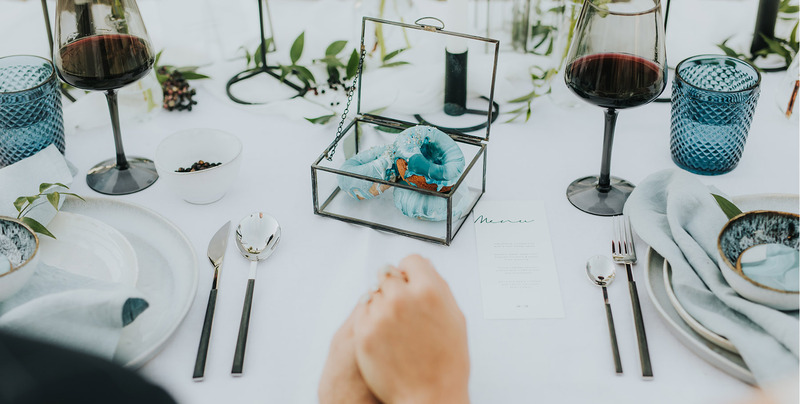 This is about what’s most important for you and, besides that, the kind of investment you want to do on your wedding day. And if you think you will be missing the close family and friends just invite a few people to be there. It's still special and you will not think about it twice at the end. That’s what we stand for! But every wedding celebration is welcome!!! 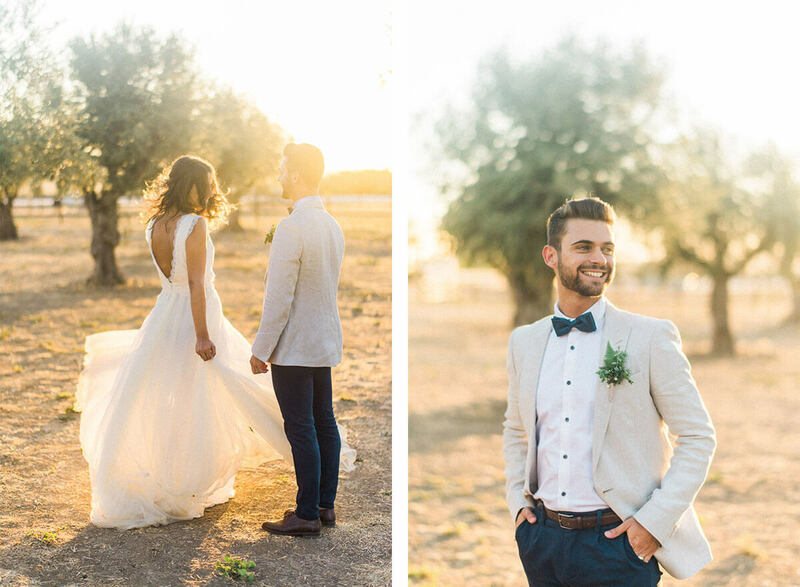 We absolutely love weddings of every kind. 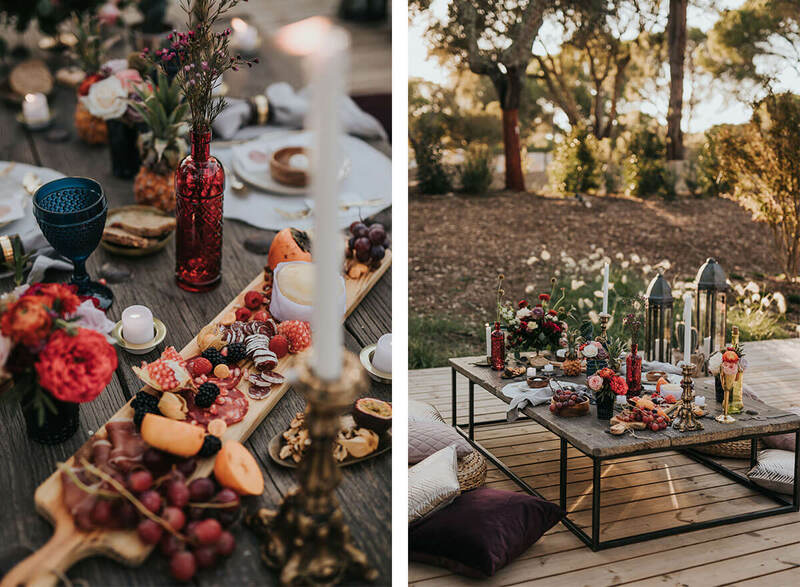 Be amazed by these photos of some elopements and styled shoots whose planning, styling and graphic design was totally made by us. We really hope you get inspired! Photos by Adriana Morais Fotografia, Maria Rão Photography, The Framers & Hugo Coelho Fotografia.